Available now! 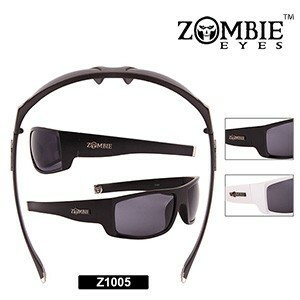 Zombie Eyes™ fashion sunglasses for men! 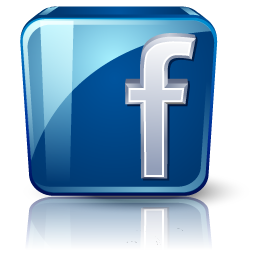 This is a hot new brand with amazing new styles! Be sure to check out the full range today! 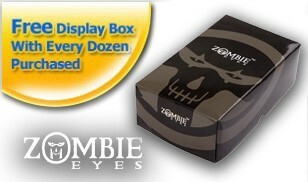 • Free Zombie Display Box With Every Dozen Purchased. 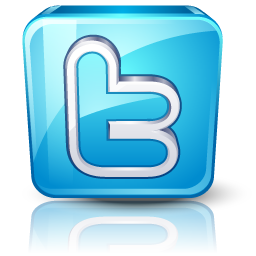 Our Display Boxes Increase Sales.